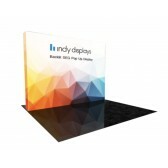 Our primary goal at Indy Displays is to create trade show solutions for our clients that effectively convey the company message while at the same time driving profits. One of the ways we do this is by using our custom rendering capabilities to give our clients a lifelike branded design rendering for each of their trade show displays. We further enhance the rendering with multiple display booth layouts and viewpoints, enabling the client to be part of the design process rather than a mere observer. 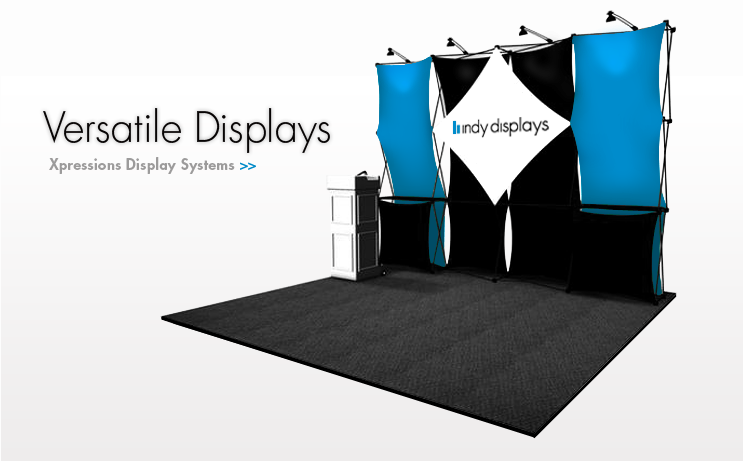 Whether your company needs a 10 x 20 custom modular display or a more traditional 10 x 10 pop-up, we have the perfect new display kit or trade show rental solution to meet your needs. 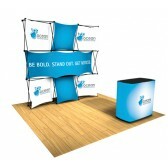 We pride ourselves on our "the sky is the limit" approach to building custom trade show booths for our customers. 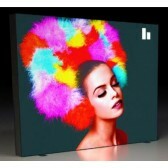 This approach is the main force behind the creativity and innovation we offer each and every client. What's more, we apply our approach with the understanding that the environment needs to be protected. 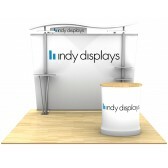 Indy Displays is committed to doing our part by offering clients a large selection of custom trade show booth options that are effective but eco-friendly. 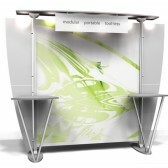 These options include things like bamboo banner stands, custom modular displays with recyclable aluminum, recycled materials for printed graphics, efficient LED lighting, and eco-friendly pop-up displays. 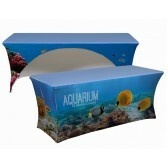 Rest assured that it is entirely possible to create an eye-catching and stunning display while still going easy on the environment. 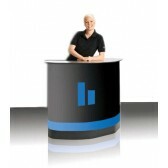 When a company purchases a trade show exhibit, two things have to be accounted for. 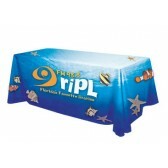 First, the exhibit must be a quality product the company can rely on for many years of heavy use. 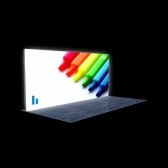 Second, the exhibit must be a perfect fit for the company's marketing plan. 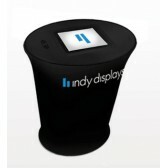 Indy Displays understands both of these needs and incorporates them into everything we do. 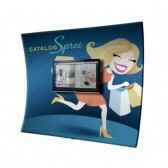 We offer clients a large selection of options including custom modular displays, pop-up, tabletop, green, and tension fabric displays, banner stands, and portable kiosks. 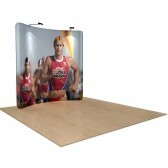 What's more, we carry a full line of trade show supplies to complete your exhibit. 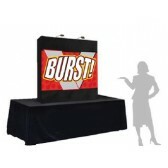 At the heart of our product line is an ongoing commitment to always provide customers with the latest and most unique trade show exhibits on the market. 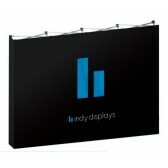 At Indy Displays, we take pride in our company name and reputation. 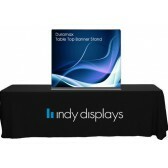 Our customer service and attention to detail have led to the Indy Displays name being synonymous with high quality, affordable trade show displays in the greater Indianapolis region. However, it goes further than that. 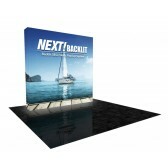 We understand our clients take their booths and displays to trade shows all over the country, depending on our reputation as a company whose products will never let them down. 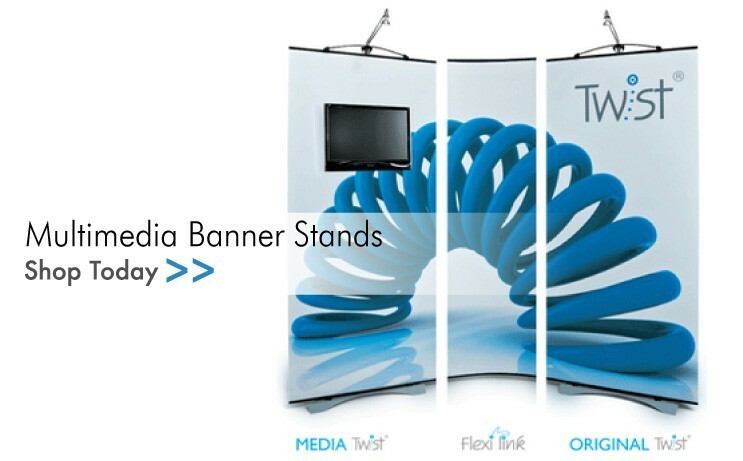 To that end, we work closely with each client to create a custom trade show booth and pop up display that meets their needs while also being reliable, sturdy, and easily portable. 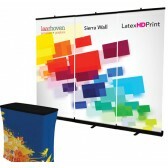 As a company representative with trade show experience, you know that return on investment is always an important consideration for trade show booths. You also know, as we do, that a lot of time, money, and effort go into a successful presentation. 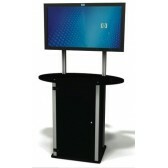 You do not want to be burdened with a booth and displays that are cumbersome and difficult to use. 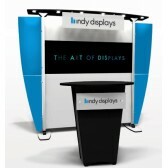 That's why we go to great lengths to construct portable displays that are easy to set up and tear down. 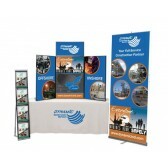 For example, our retractable banners are lightweight, easy to transport, and easy to set up. 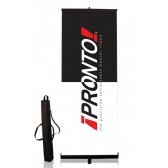 Yet once in place, the banner we create for you will be an eye-catching part of your booth that will grab the attention of your potential customers and draw them in. 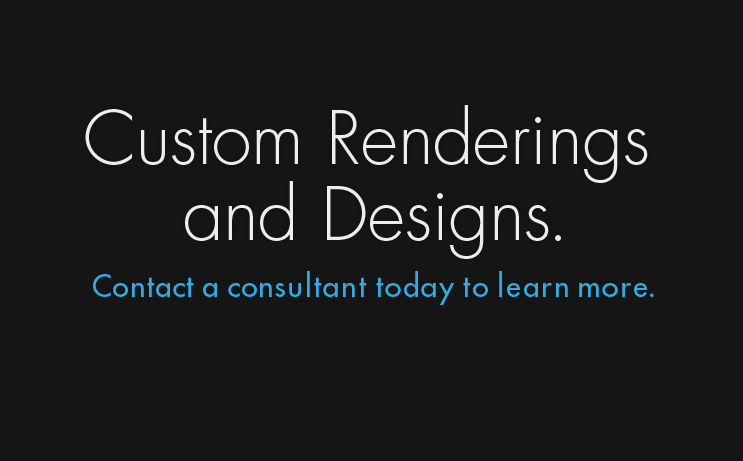 In order to make sure our portable designs are effective, we work closely with each individual client in order to understand specific needs. 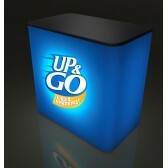 We strive to understand the products and services being offered, the message the client is trying to convey, and so on. 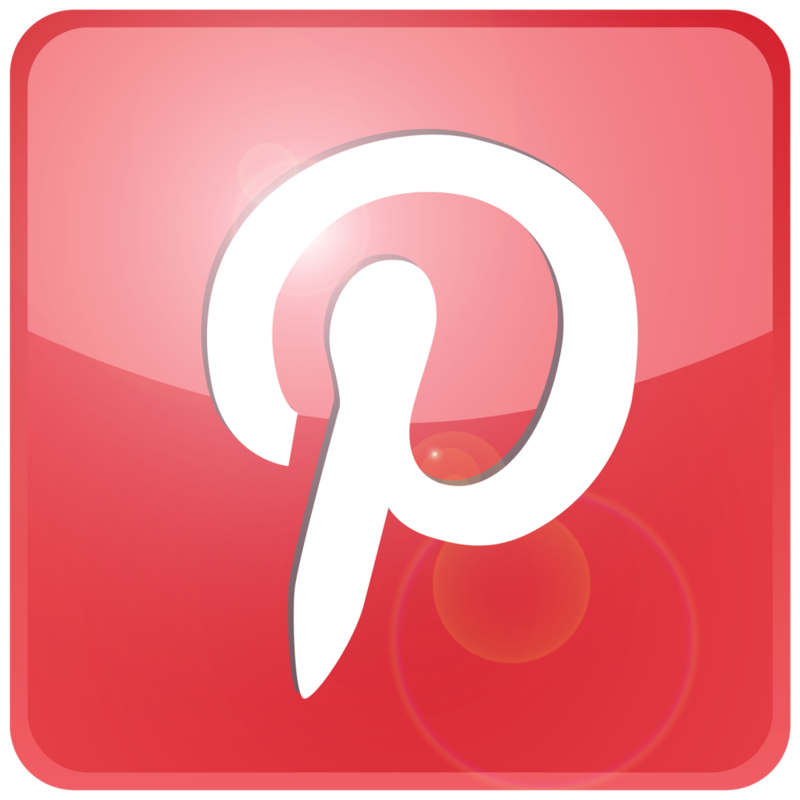 Once we understand these things, we can give our recommendations regarding the best way to reach the company's goals through the display options we offer. 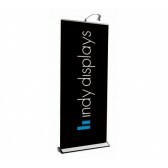 Whether the best options include retractable banners or one of the other elements we offer, we will design and implement the best plan of action that will maximize the impact of the client's exhibit. 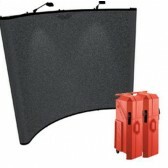 As far as maximum impact is concerned, it is only possible when every element of a display product works together in harmony with a company's message. Moreover, because it takes so much time for our clients to develop their primary messaging points, we do everything we can to enhance that messaging rather than taking any chances of potentially detracting from it. 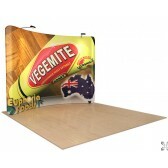 For example, we always try to develop trade show banners and module display stands that look like a natural fit for our clients' branding. 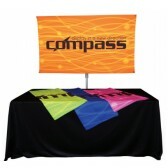 When integration is done properly, one of our portable trade show displays will actually support all of your other forms of marketing. 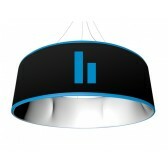 It will also connect with potential customers who already have a positive impression of your company. 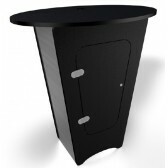 If you are concerned that your specifications might be too much for us to handle, let us set your mind at ease. 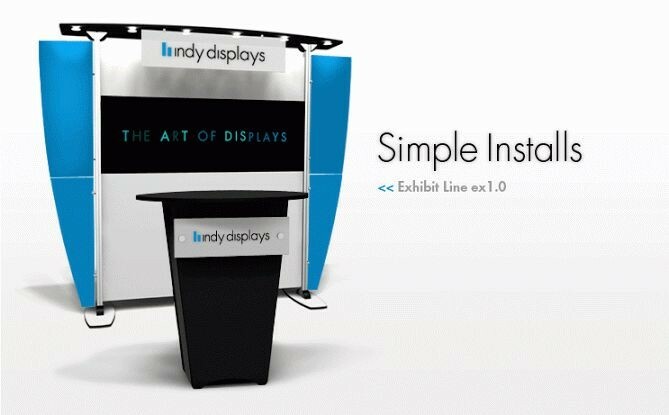 One of the best things about working with Indy Displays is our ability to work closely with you to develop trade show booths and displays that always meet or exceed client expectations. We can even build to various size specifications according to your unique needs in Indianapolis and across the country. 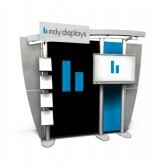 Where innovation is concerned, Indy Displays is a leader in custom show booth design that is both effective and eco-friendly. 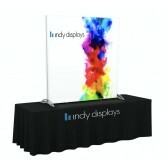 Our design team can create banner stands, displays, and other exhibit components that will make your company stand out among the competition. 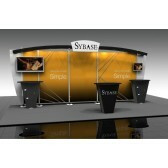 Moreover, we do all of this while providing you with a high quality, affordable, cutting-edge trade show solution.